In order to be an effective advocate for my clients, I stay up-to-date on developments in several areas of litigation. My focus helps me build stronger cases and see things from different angles. I enjoy learning more about different issues at hand and welcome the challenge of complex matters. Darryl Wilson is a litigator who assists clients in all phases of complex litigation in federal and state courts. His experience includes litigating matters in the areas of premises liability, negligence, negligent supervision, negligent hiring and training, products liability, breach of contract, labor and employment, workers’ compensation and mass tort/class action claims. Additionally, Darryl has defended clients in complex, catastrophic injury claims in federal and state courts throughout Mississippi. An accomplished speaker, Darryl regularly attends and speaks at conferences to educate insurers on case law updates. This helps him effectively and aggressively defend insurance litigation matters. During law school, Darryl served as president of the Black Law Students Association, Constance Slaughter-Harvey Chapter, and was a member of the University of Mississippi School of Law Trial Advocacy Board, Phi Alpha Delta Law Fraternity and Student Health Law Society. 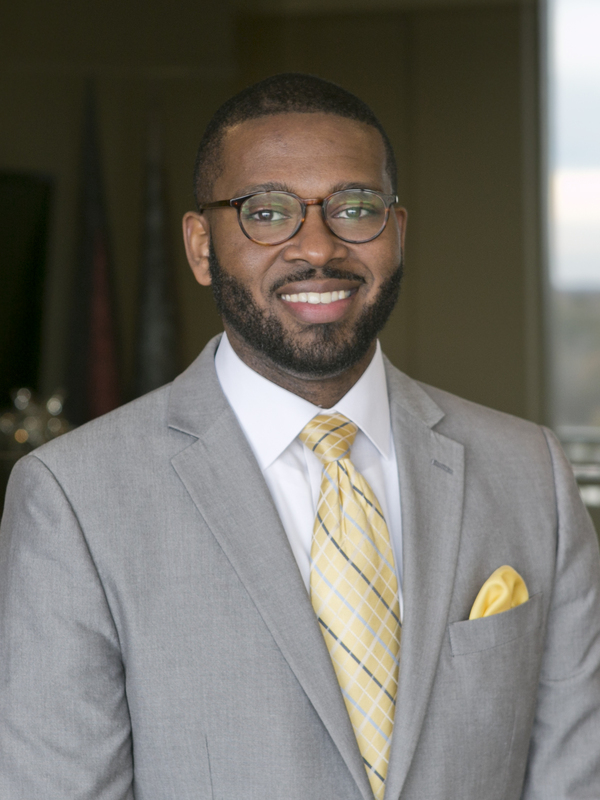 He was a finalist in the Steen Reynolds & Dalehite Trial Advocacy Competition at the University and competed in the Thurgood Marshall Mock Trial Competition for the Southern Region of the National Black Law Students Association in 2013. He also served on the Executive Board of the National Black Law Students Association as the Director of the Thurgood Marshall Mock Trial Competition and Director of Programming from 2013–2014.